How is Local any different from incumbent services? Not sure if you noticed but the sheer majority of specific (local) questions remain unanswered on Quora, which also started to feel more and more generic a la wikipedia. Many questions are answered by people blatantly self promoting themselves, businesses they run or companies they work for. Quora has lax self promotion stance and it’s been impacting the credibility of Quora’s answers for a while now. 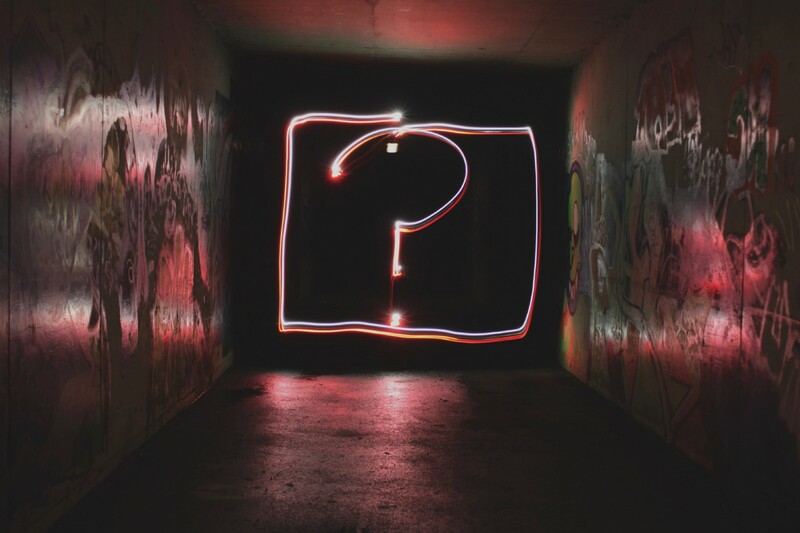 Quora’s business model, like most online services, is based on advertising; a model that will likely suffer from the curse of information superfluidity in the long run i.e. in order to satisfy advertisers, services tend to relentlessly accumulate content sacrificing quality in the process so to keep users coming to consume an ever increasing content and ads. Above are some of the shortcomings I noticed through years of usage; I still like Quora and the product is clearly a net contributor to humanity gross knowledge product but I candidly think that it’s far from being a useful tool when it comes to answering specific and localized questions. As mentioned in the main story, Google’s mission is to organize the world’s information… So by design, it’s not collecting and crowd-curating answers to queries which means Google search would miss out on anything that is not already available on the internet that is the very long tail. Google is certainly aware of such gap in search and they are increasingly trying to pull information rather than just organizing what exists. You can see this in Google maps product which keeps adding more and more features and incentives in every update to motivate local guides to share knowledge. The problem is, that will only improve Google’s repository of places — perhaps to prepare for VR products but isn’t offering a serious and elegant solution to local Q&As. Facebook recently changed its mission and is now focusing much more on building and nurturing communities. While there are many Facebook groups that cover every aspect of our lives, the knowledge remain highly fragmented and not well organized. It’s a real pain and time consuming to find the right group with engaged users who are capable of providing quality answers to specific local questions. Needless to say that it’s virtually impossible to add all relevant local groups whenever you visit a new country or city. The reason for such mess is simple: Facebook groups weren’t originally designed to collect and share knowledge so what Facebook is doing feels more like a hack to cater to their new mission. Facebook business model has been challenged recently and while facebook succeeded in its original mission to connect many people from across the world, its feed and services became addictive and optimized to grab every bit of our attention rather than provide real value when needed. Unless Facebook rethinks its current models and diversify away from the business of selling attention to advertisers, whichever product they will come up with or the existing ones they are trying to tweak are disguised solutions to real problems. Remember that Local is a moderated local Q&A repository complemented by a marketplace where locals as well as visitors vet and hire local experts. 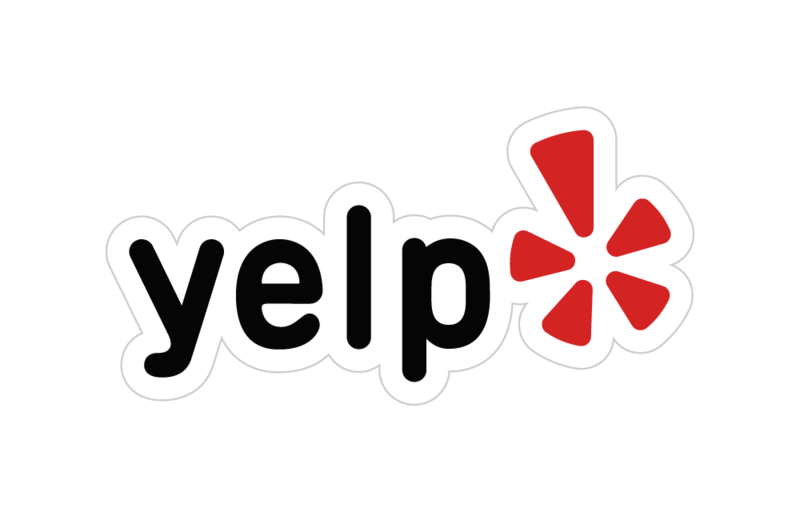 Yelp is rather a crowd sourced review forum that power local search and mostly focused on existing businesses: you can’t ask questions nor list your services there. Besides Yelp being different from Local, it also focuses on the North America region whereas Local aim is to rapidly cover all major world cities and if users demand it, it’s easy to add a business review feature in addition to the local freelancing marketplace.